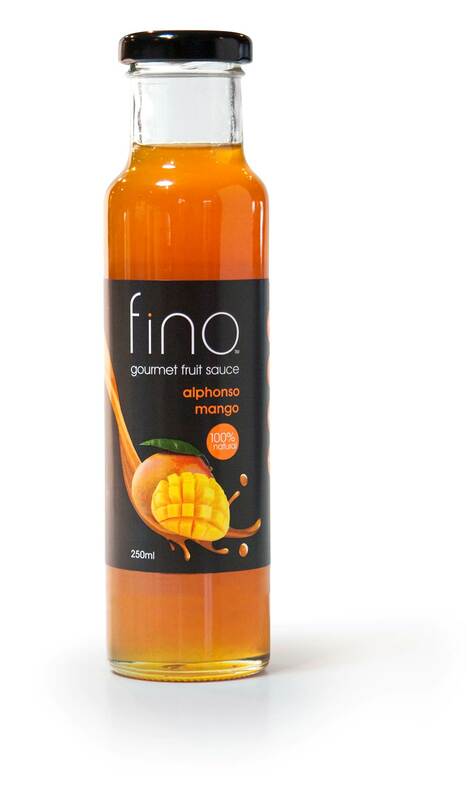 EASY MANGO SALAD DRESSING Recipe by Fino Premium Confections – Stimulate your senses. 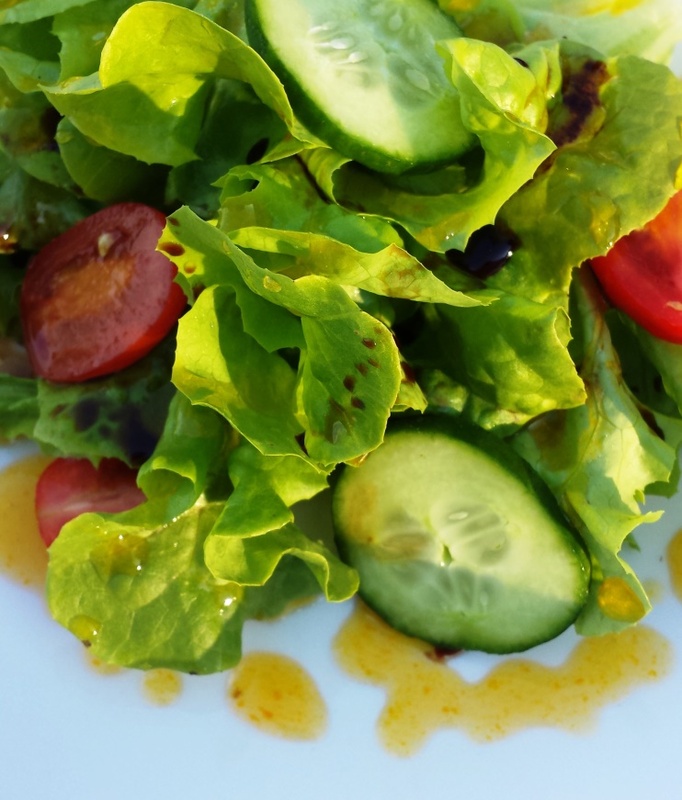 Mix oil, balsamic and FINO fruit sauce in a small container, stir / whisk with fork. Pour over salad serve and enjoy!